The new entry level UX model will compete against the BMW X1, the Mercedes Benz GLA and the Audi Q3. Right now, Lexus's NX is slightly larger and more expensive than these competitors. 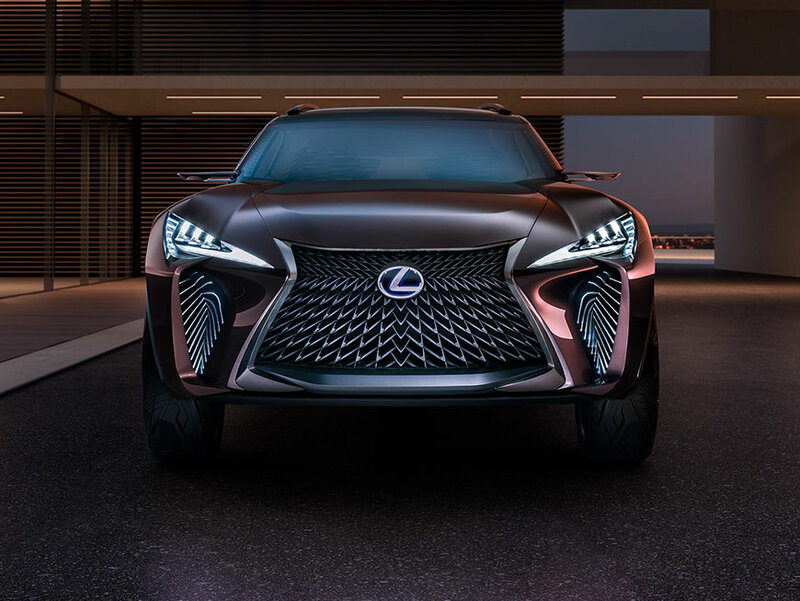 The UX model will Lexus a better competitor in this segment. 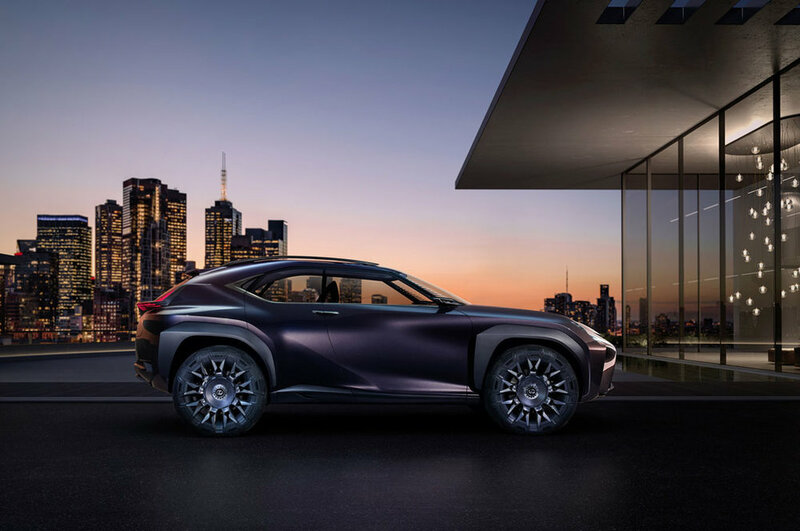 Lexus didn't release many details about the UX, but said they'll be coming soon. Should You Use a Car Buying Service, Car Buying Concierge or Car Broker?